“Happy Birthday to you,” we chorused enthusiastically in our best singing voices, before bursting into a loud applause. We almost immediately regretted it, as the jarring sound of eight people clapping across three time zones hit us from our Google Hangouts screens. We had just held a virtual birthday celebration for one of our colleagues – bridging the gap between the UK, India and Ukraine. When I joined Kolabtree, a London-based startup with a team spread across three countries, I had no idea what to expect. Though I’d freelanced independently before, I was new to being part of a remote team that was collaborating almost exclusively online. After six months, I can say that it’s been nothing short of a rewarding experience. And so here I am, sharing with you the pros and cons of working remotely. When I first joined the team, I was almost glued to my chair all day long. What if someone messaged me on Slack when I was taking a quick break, and they thought that I was, well, slacking off? But a few weeks into the role, the paranoia wore off. I realized that it was possible to tear myself away from my desk, have lunch, and go for my post-lunch walk as I would normally. I found that, away from the noise and distraction (much as I missed it) of a traditional office, I was working more efficiently. It took me a lot less time to finish writing an article in the peace of my home. I was a lot more focussed, a lot more energetic. And at the end of the day, I still felt peaceful, not burnt out like I had in my earlier jobs. On any given day, I’m able to finish my task list without stress, and sometimes have time to brainstorm new ideas as well. One of the obvious benefits of remote working is not having to commute to work. You no longer have to be stuck in traffic, breathing in smoke and dust as well as contributing to it. In my case, since I work out of a small town in the UK, commuting to London would be an expensive and time-consuming option. After having spent over an hour to get to work in my previous jobs, it was a welcome relief to be able to be at work in less than a few minutes. I’m also mentally fresh and raring to go on most mornings. Working from home allows me to strike a good balance between work and other activities. Remote work is inclusive: it empowers people who are unable to leave their homes for long periods of time due to medical, domestic or other reasons. Being able to work in a location-independent role is also a big blessing for stay-at-home parents and caregivers. One of my colleagues said that he’s glad to be able to work from home since it gives him more time with his family. 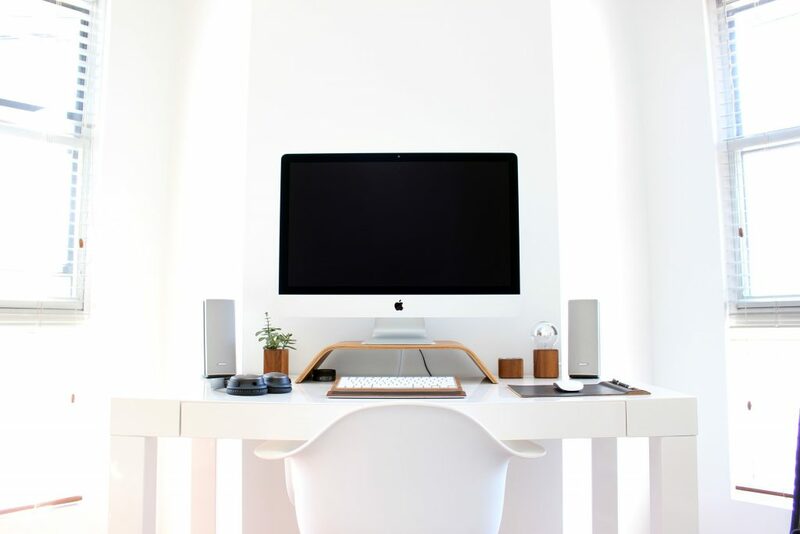 While this seems like a good deal, it can also be hard to focus with family around – especially if you don’t have a dedicated workspace. But the majority agree that having the flexibility to drop your kids off at school or have a meal together outweighs the drawbacks. As part of a platform that encourages businesses and scientists to collaborate across borders, I’m convinced about the potential and power of location-independent jobs. I’ve witnessed first-hand some powerful collaborations– how a scientist in the USA was able to consult a data analyst in the UK, or how a journal in Brazil hired peer reviewers from all over the world. I also see how encouraging remote work benefits the employer as well – it allow you to access and afford talent that you might not be able to have in-house. 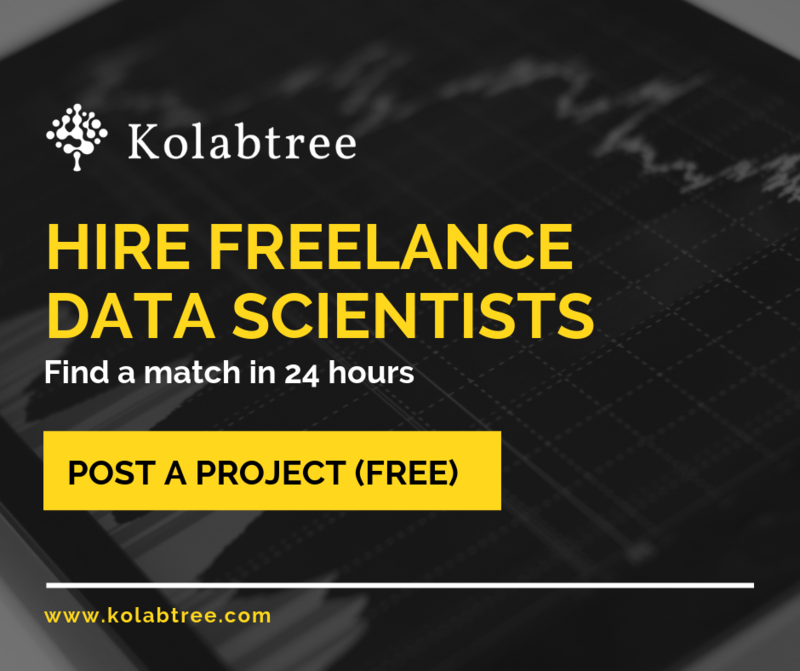 Kolabtree’s team is spread across London (UK), Bicester (UK), Kherson (Ukraine), Mumbai (India) and Pune (India). Some of us have never met! And yet, we’ve been growing at a steady rate with effective communication and collaboration among ourselves. I can see myself adapting to this remote-working lifestyle for the rest of my life already… it seems like quite the dream. But like everything, remote working comes with its own set of challenges. 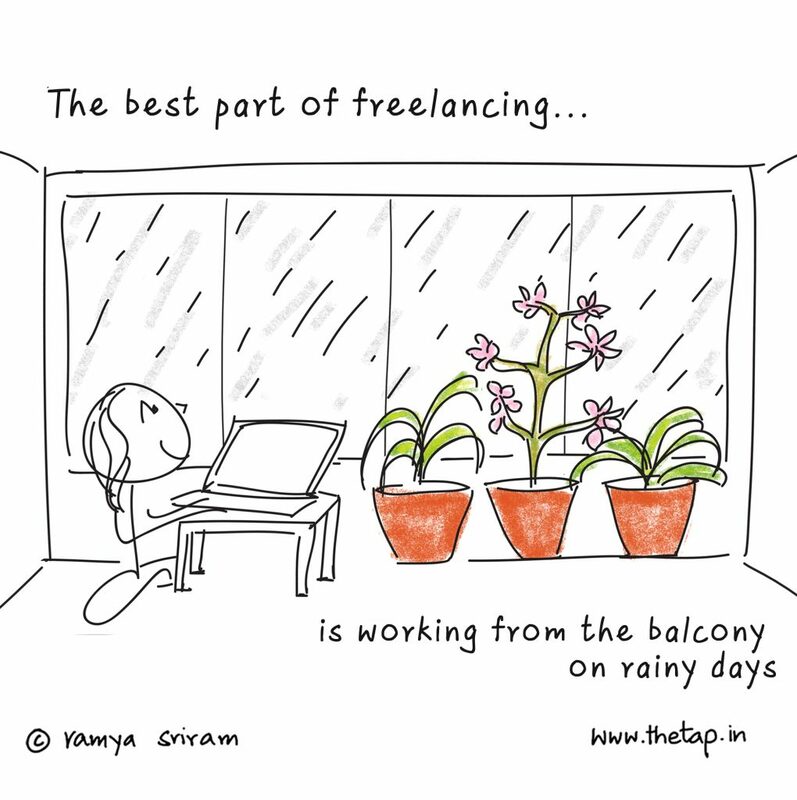 Here are some handy tips that I’d like to share with freelancers and remote workers – these have helped me immensely. It’s easy to forget to take a break in the absence of coffee with co-workers. I found that taking a break after every hour, if only to pace about my house, improved my focus. It also gave my hands a well-deserved break, while getting my limbs up and moving. Sitting at your desk for hours can be dreary, not to mention that it can kill your muscles. So get up and move frequently! I often hear people say that it’s comforting to be able to work in their pajamas, but for me that just doesn’t work. Getting dressed for work like I would normally helps me switch from ‘home mode’ to ‘work mode’ – I feel more professional and less like crawling back inside the sheets. 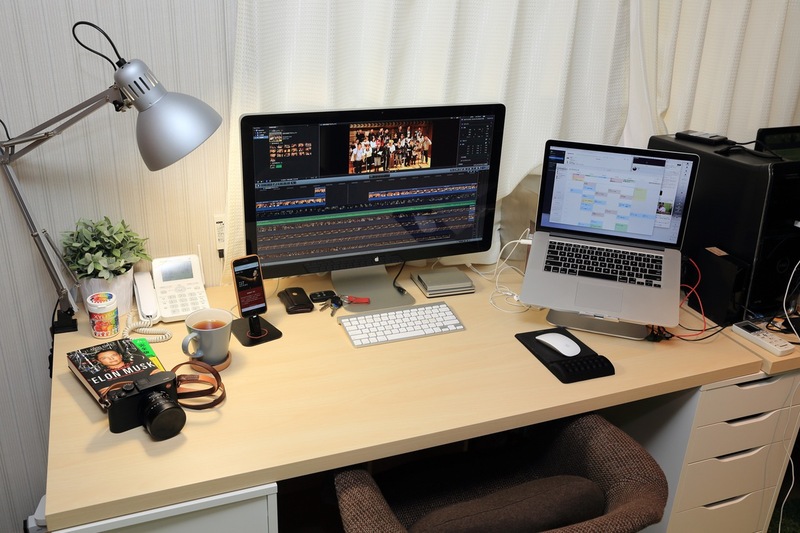 I also think having a designated desk or work station helps you focus. I hardly ever work away from my desk (unless it’s gorgeous weather outside and you simply have to sit in the garden). 3. Keep your backups ready! Working remotely also means that you’re dependent entirely on technology, which as we all know, has a peculiar tendency to conk off when you need it most. I recommend that you have a spare laptop, software and an alternative Internet connection – the more options, the better! If you’re too distracted or too bored working from home, sign up for a co-working space, which can be a great way to break the monotony and meet new people. Working from home can be an isolating experience that can get to you – we all need human interaction! Yes, I speak from experience. Schedule a lunch outside a couple of times a week, or work in a cafe – it can be a real boost to your mood. Regular weekly and monthly meetings helps monitor your progress and analyze your own productivity. Setting targets helps make sure you’re not losing track, and also helps you take initiative and responsibility for your own work. Our Friday meetings are when the entire team gets together to discuss how the week’s been and plan out for the next week – this also helps sign off for the weekend without any leftover mental burden. Have you worked remotely and do you have any tips to share? We would love to hear from you. Share your comments below or tweet to us! I am interested in freelance content writing. If you need some excellent content written, do let me know.